- Prayer reminders: suscribe to notifications of your local prayer times. Auto-setup available. 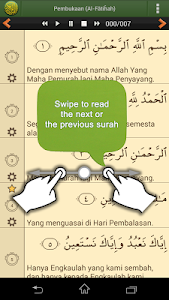 - Browse suras, Ajiza' and ayat. * (NEW) Color Tajweed just first two surah. 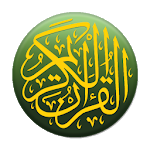 * (NEW) Color Tajweed in all 114 surah. * Download all recitations with a single click. 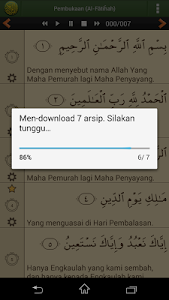 Similar to "Al'Quran Bahasa Indonesia"